The RTX cards are selling well, to a point where there are now hard to find. Some people are capitalizing on the previous generation Nvidia GTX 1080 Ti cards which are also powerful but are a bit cheaper. 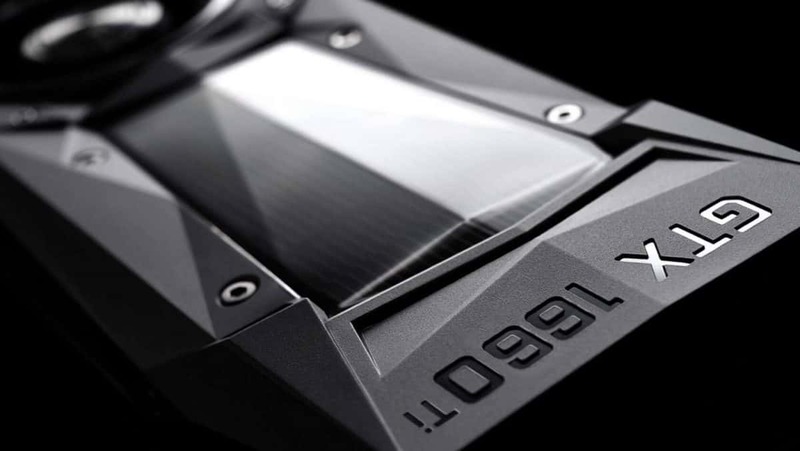 Reports are coming in that claim that the production of the Nvidia GTX 1080 Ti has stopped. Reports claim that stock for these cards is very low at retailers and that once these cards are gone, they will not be restocked. The GTX 1080 Ti competes with the RTX 2080. That will change if the production of the GTX 1080 Ti has indeed stopped. There will be no competitor for the RTX 2080, at least not in the new graphics card market. Right now the Nvidia GTX 1080 Ti offers decent performance as compared to the new graphics cards and it is also competitively priced. 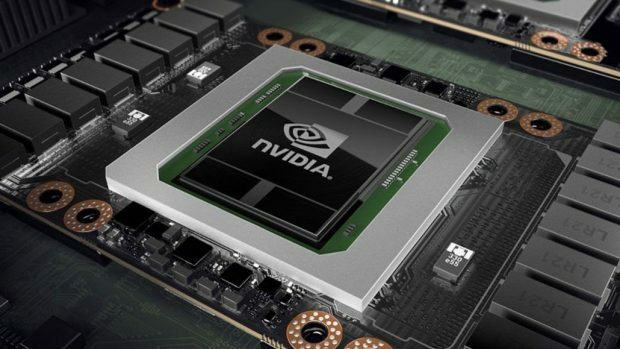 It is possible that the Nvidia has halted production so that it does not cannibalize its own previous generation series. This means that Nvidia s binning graphics cards and charging more for the ones that perform better. We have also learned that the RTX 2080 Ti has some overheating issues which cause the graphics cards to deteriorate very quickly. People have returned their cards only after using them for a few days because of this issue. We will keep you updated regarding the production of the GTX 1080 Ti and whether or not this turns out to be true. This information has not been confirmed by Nvidia so you will need to take it with a grain of salt.